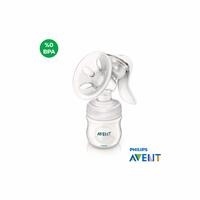 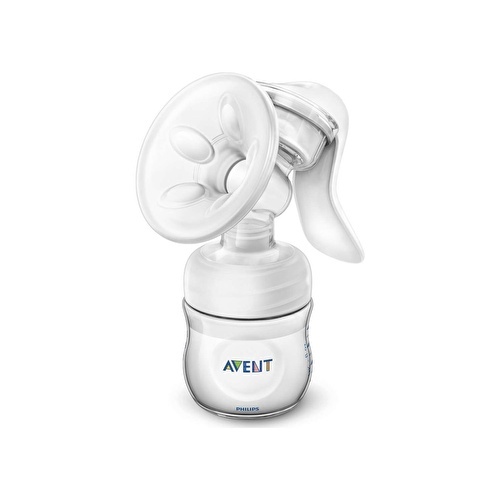 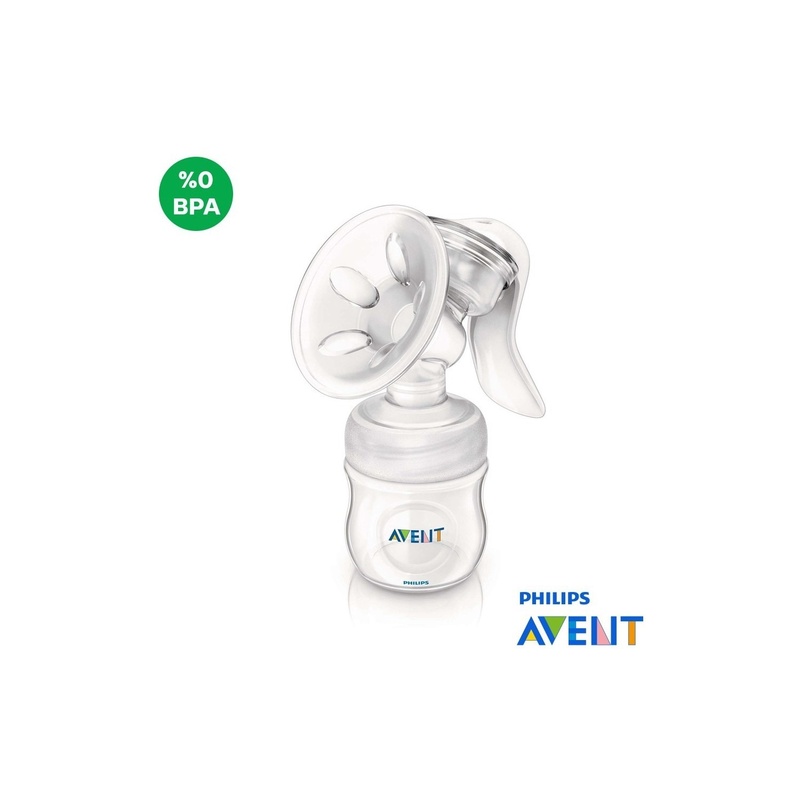 With this unique Philips AVENT Manual Breast Pump with patented soft five-leaf massage head, you can get more efficiency. 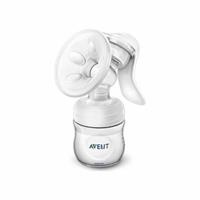 You can milk your breast without tilting forward, so you can milk in the most comfortable position. 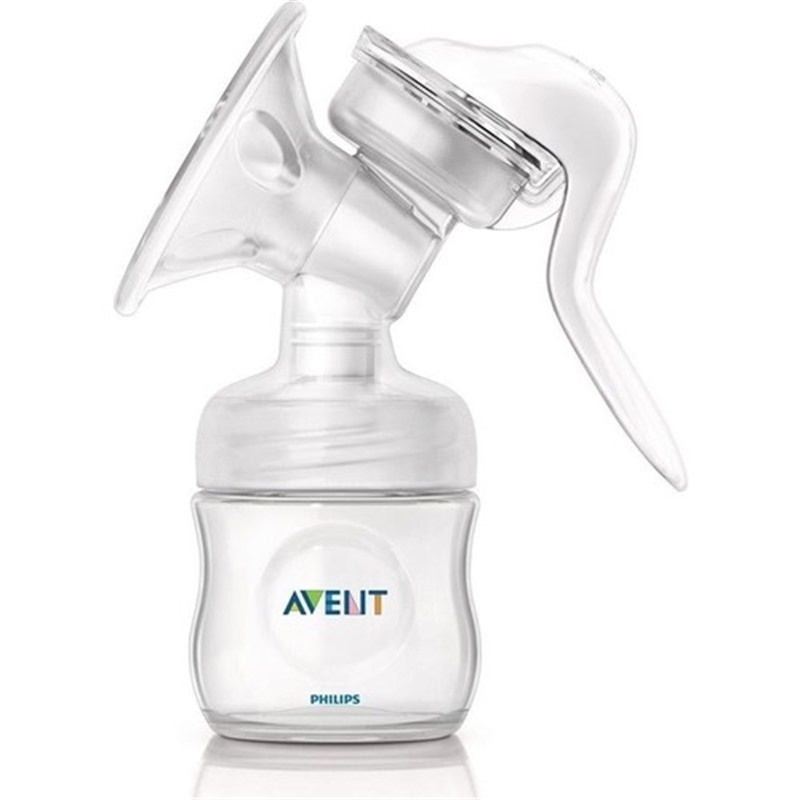 With the milk container you do not have to transfer the milk to other containers after milking. 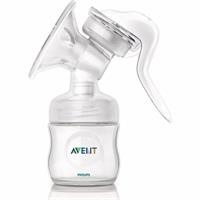 Feed your baby with breast milk right away or keep it as it is recommended by storage instructions for later.